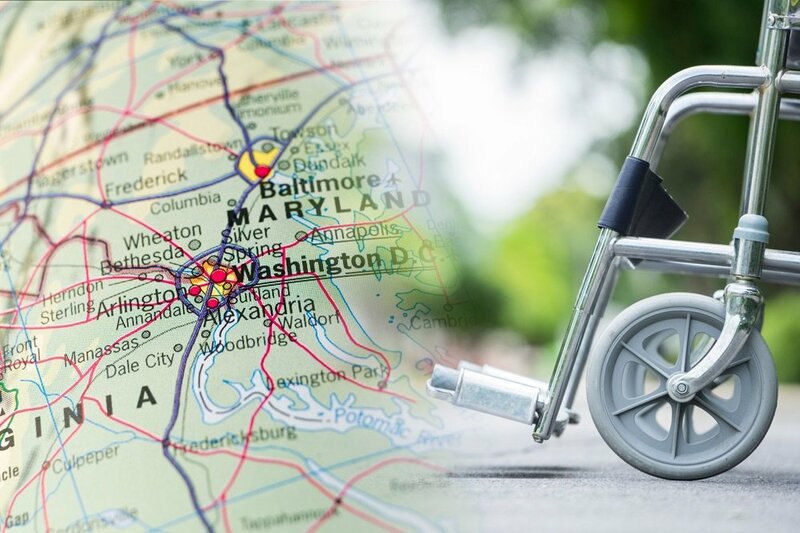 Know a senior in Maryland who can’t drive in need of medical transportation services? Whether it’s to follow up with the doctor or to visit family, getting around can be tricky for a senior who can’t drive. Here’s a review of different options specific to our state, and a look at which ones best serve which populations. 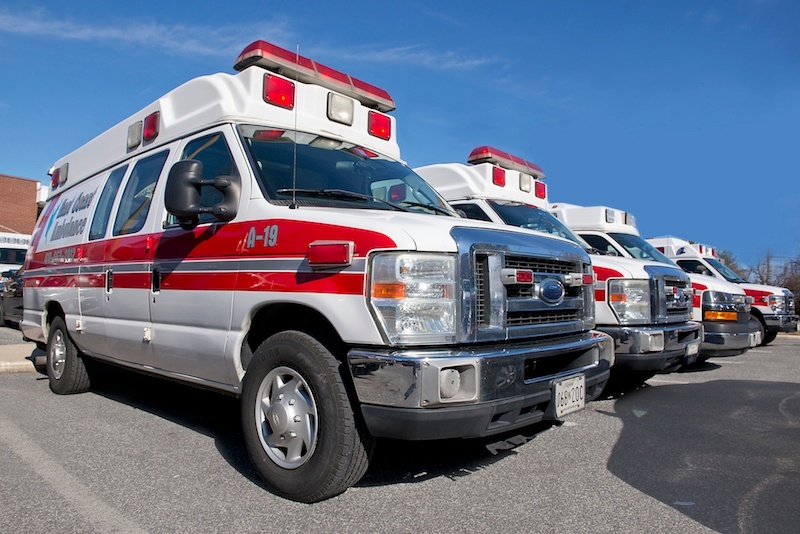 What are the different modes of medical transport? There are a variety of different types (sometimes called modes) of medical transportation. Modes differ based on whether the service is emergency or non-emergency as well as the client’s condition or disability, and how far a distance must be traveled. 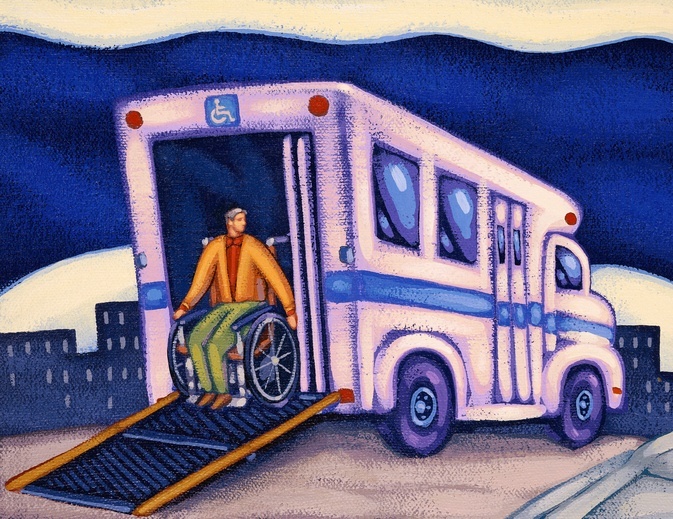 We talk to clients every day who are just discovering the possibilities of medical transportation for the first time. Many people find themselves needing to arrange transportation for a parent or grandparent, but aren’t aware of some of the basics about the service. They essentially don’t know where to start. How much is it? What’s it all about? Why do people need it? What are the options? Will insurance take care of it? What about Medicare or Medicaid?